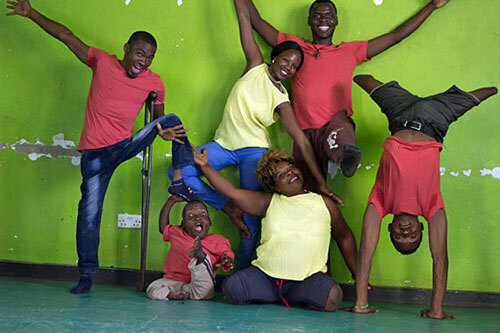 A newly formed inclusive dance company for dancers with some form of disability has performed at Uganda’s contemporary Tuzinne dance festival in Kampala. Called SPLASH DC, the new company features amputees, some confined to wheelchairs and others without a disability, and is the brainchild of CMS mission partner, Helen Burningham. Ahead of Disabilities Day on 3 December, Burningham explained her vision to use dance to help people with disabilities overcome the challenges they face. 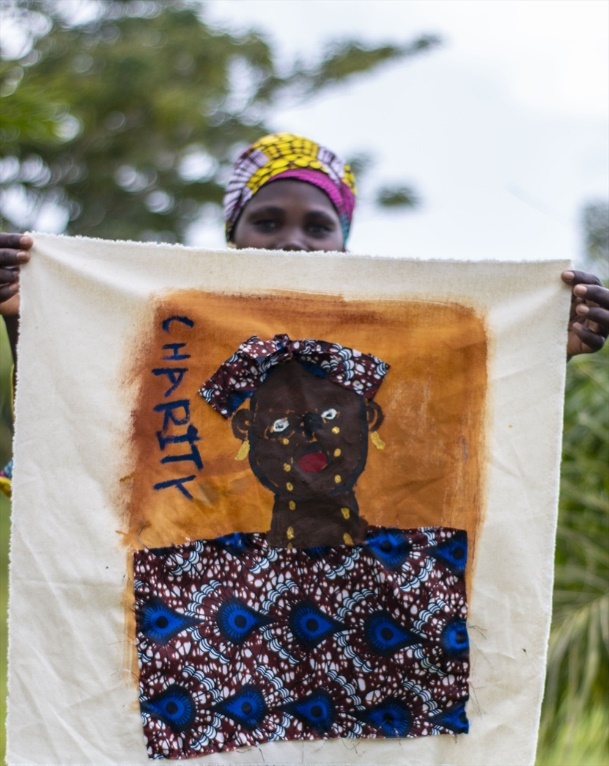 More than just setting up the dance company, Burningham is keen to ensure its commercial sustainability and consequently has enrolled on a business course to learn the importance of planning, marketing and value proposition that will help her build a sustainable business. In addition to her other commitments Burningham has written and published the Dance Teachers Handbook, which outlines kinaesthetic ways [learning through physical activities] of supporting learning in literacy and maths as well as providing inclusive teaching methods for all learners.